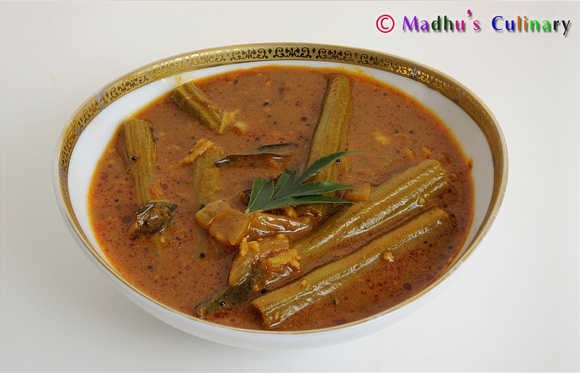 Kadhi ->Suvayo Suvai | Simple Vegetarian Recipes, Easy to prepare and healthy to eat! One day, I had too much left over Buttermilk and it was sour. Instead of putting it down the drain, i decided to make good use of it. 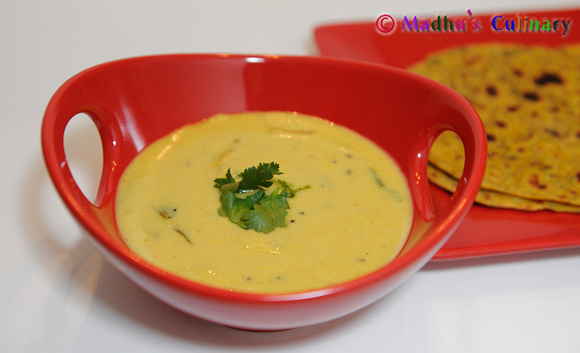 Thus, this tasty Recipe, Kadhi. Everyone in my family loved it. 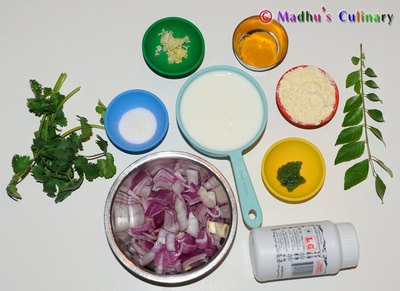 Take a bowl and add the Curd, Basin and Water. 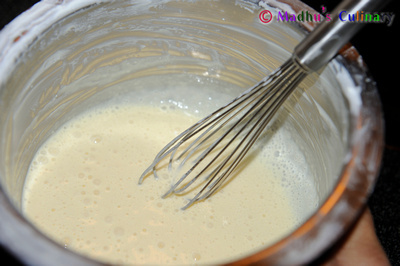 Whisk it until all the lumps are removed. 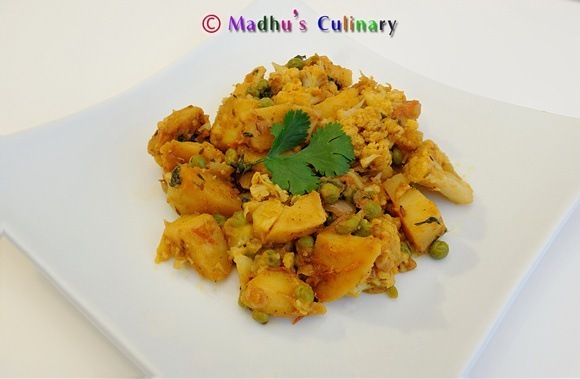 Take a heavy bottom pan and heat the Oil and Ghee. 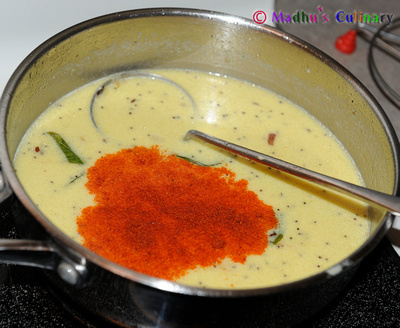 Add the Mustard, Cumin, Fenugreek seed and temper it. 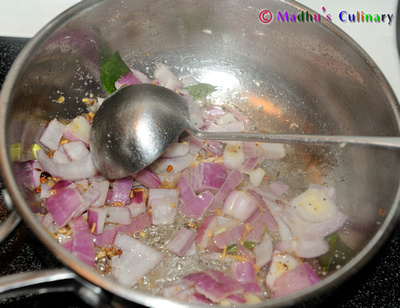 Add the Curry leaf, Asafoetida and Onion and saute it until the onion turns golden color. 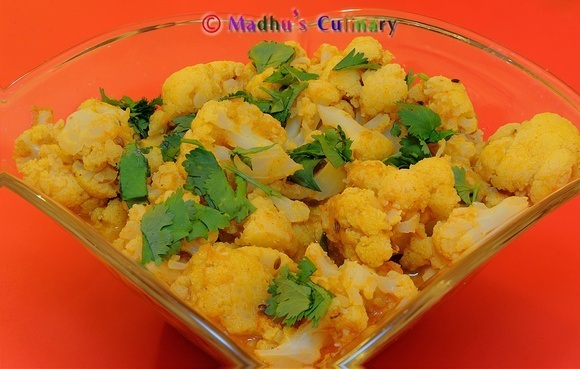 Add the Ginger and Garlic, Turmeric Powder and saute it until the raw smell is gone. 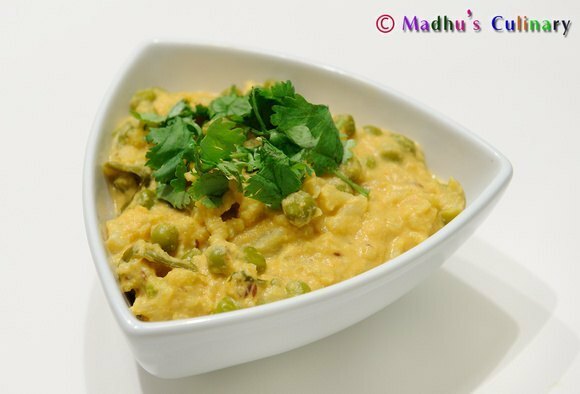 Pour the Curd mixture and add the Red chilli powder and mix it well. Keep it in slow-medium flame and stir it occasionally. Make sure it does not Curdle. Bring the mix to boil until it becomes thick. Approx 10-15 min. Add the Sugar and mix it well. 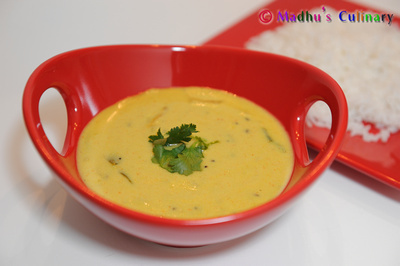 Serve Hot Kadhi with Pulav/Rice/Paratha/Roti. I used less thick Curd. 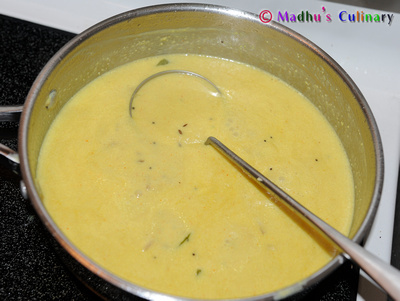 If you use a thicker curd, you can make it loose by adding few tbsp of water. 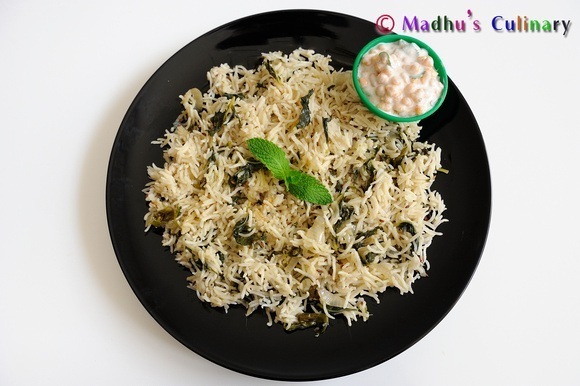 You can make this without adding Onion and Garlic as well. 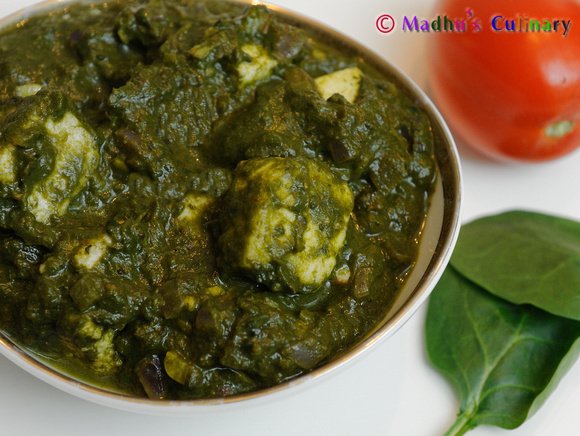 If the Curd is sour, it makes it much tastier. 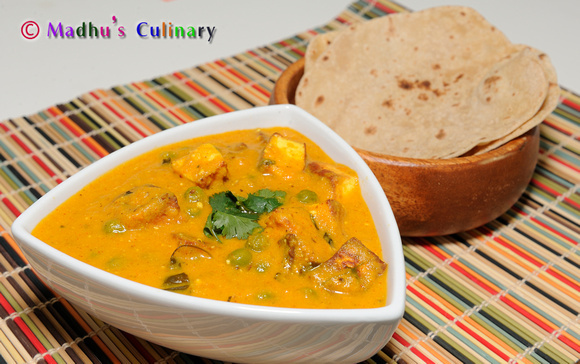 The recipe is spelled Kadhi and not like you mentioned. Check out with a Gujarati/Google it. Made the other changes. Thanks for pointing out.